Fubar Ghetto Musical Philosophy | E-Pao! 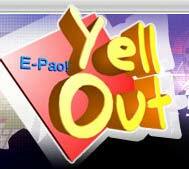 YellOut! Fubar Ghetto, a modern jazz trio formed in 2010, have a simple musical philosophy - "what you don't hear is as important as what you hear". This implies that that the now three-year old band explores empty spaces within tightly-knit musical phrases and psychedelia-tinged jams, through spontaneous expressions of their three key elements - Guitar (Vikram Chongtham), Bass (RK Raju) and Drums (Aditya Singh). Improvisation being the key ingredient, the band plays their own compositions, classic jazz standards and even straightforward Blues riffs with a view to expand upon the pre-determined musical structure of any piece. This in mind, the musical genre is nothing but a label and "jazz" is just a medium of expressing it. Even with over 15-20 years of individual musical experience of playing/teaching/recording between the three members, Fubar Ghetto's playing represents a sense of curiosity and exploration. 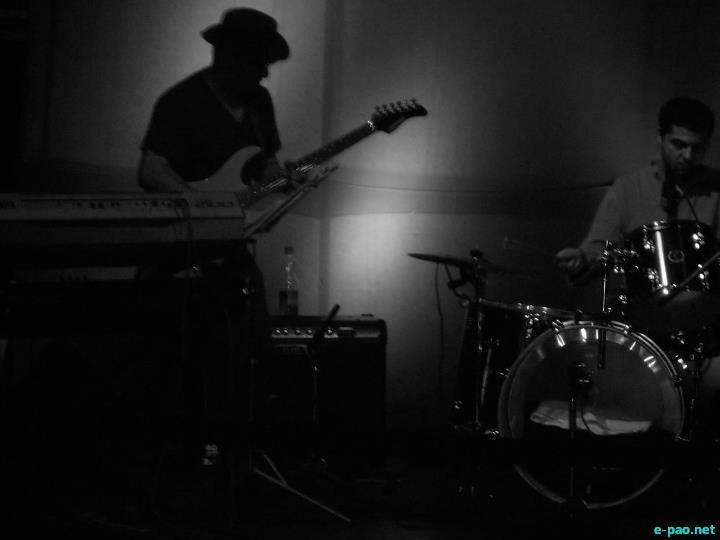 Over the last two and a half years, the band has been active on the Live music circuit in Delhi, playing regularly in venues such as The Living Room (TLR), Boheme, The Lalit Hotel (24-7 Bar), Downstairs at Zo etc. In addition, they have headlined festivals organized by Jawaharlal Nehru University (JNU), Jamia Millia University, University of Delhi (DU), Delhi Tourism, the Czech Embassy and The National School of Drama among others. Fubar Ghetto has also shared the stage with the likes of Guru Rewben Mashangwa, Karl Peters and Stefan Kaye (Ska Vengers). Between 2011-12, the band collaborated with the well known German Saxophonist Busso Alvensleben. In their performances, Fubar Ghetto has also featured vocalists such as Parvati Krishnan (Emperor Minge) and Vasav Vashisht (Prestorika) in their sets. The band is currently working on writing/recording more of their own material and playing at more venues across the country.